Volunteer for Rootdown, and Receive a Complimentary CSA HARVEST BOX! The first seeds are planted, and the farming season is underway! Our volunteer days this season are Wednesday and Thursday mornings from 8AM-12:00, and Sunday mornings 8:30-12:30. Volunteer shifts begin the last week of June and go till the first week of October. Volunteers are required to fulfill 13 volunteer shifts throughout this 15 week season. The tasks will include harvesting a variety of organic vegetables, and some packing and weeding depending on the time of year. 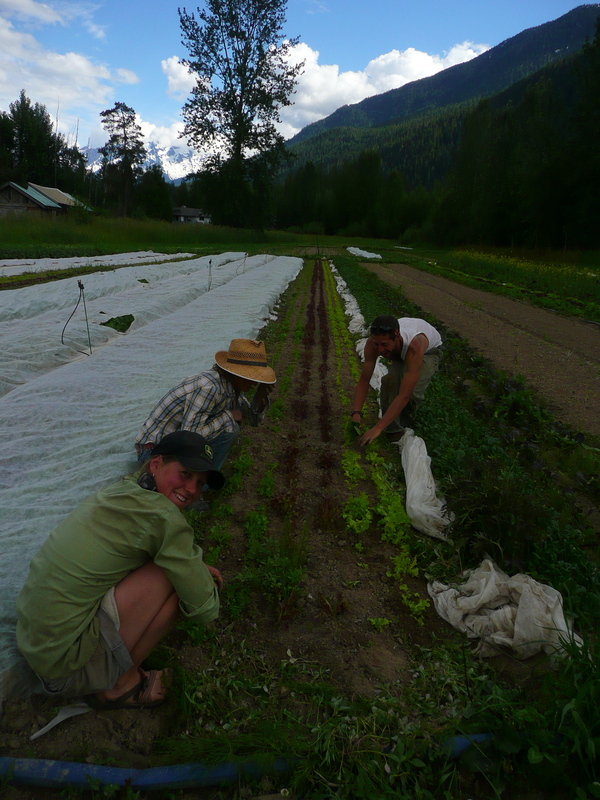 It is a good way to learn about small-scale organic farming, meet some farm/food interesting folk, and get access to some organic vegetables. These are busy mornings on the farm, with much to get accomplished for orders, and we work in all weather and are focused on getting tasks done, but do so in an enjoyable, social environment. IN EXCHANGE, we offer a full-membership to our CSA Traditional Box (value $420), that includes a weekly box of the farm vegetables. 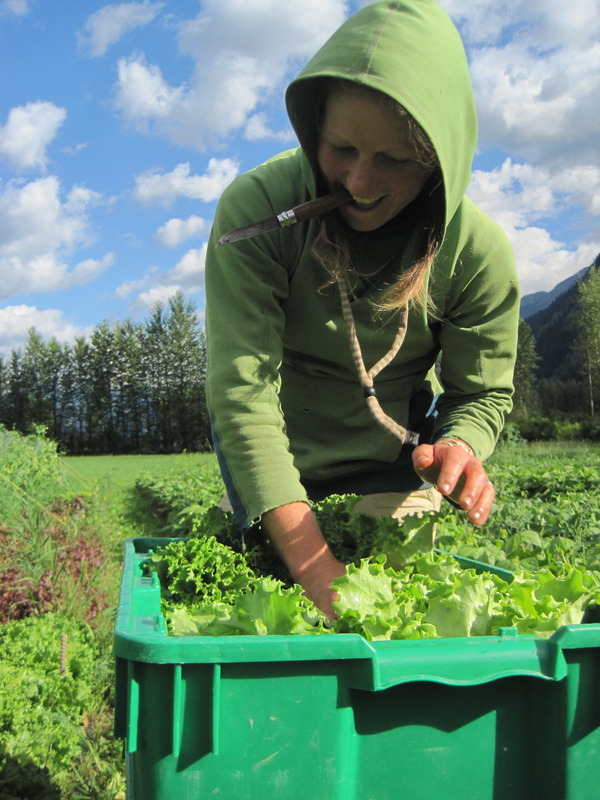 To Sign-On, please email simone@rootdownfarm.net.